Around 310 people from 9 states are on the ground in New Bern, North Carolina. 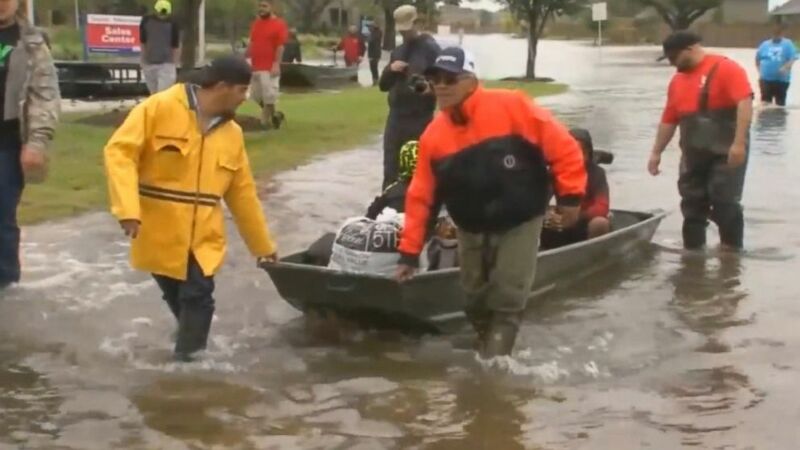 (KTRK) The Cajun Navy provided volunteers for Hurricanes Harvey in Houston, as well as Hurricane Irma in the Florida Keys and Hurricane Marine in Puerto Rico, during the 2017 season. 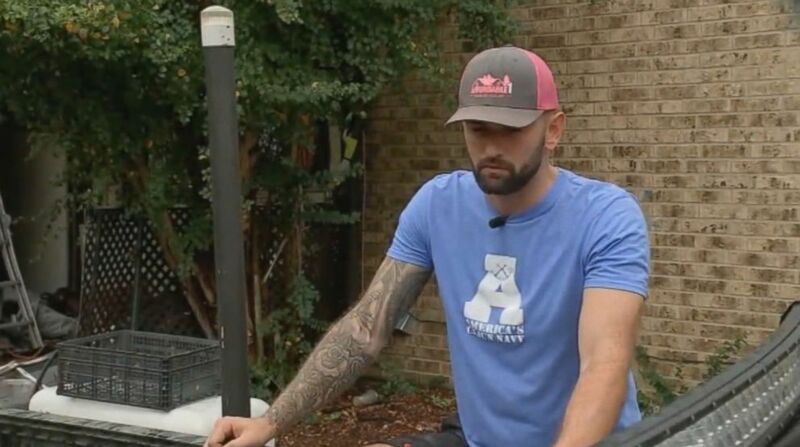 (KTRK) Texas resident Taylor Fontenot, a member of the Cajun Navy, is driving 18 hours to the Carolinas to help with efforts for Hurricane Florence.